Glens' Association - Website of Glens' Association! Stormont, Dundas & Glengarry Highlanders' Association is the formal name, but we prefer to call it The Glens' Association. We welcome you to this site of The Glens' Association. 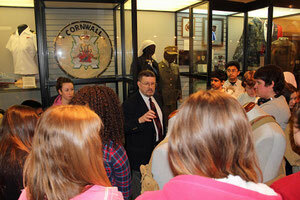 The Glens' Association uses the Cornwall Armoury as its rallying place. The Cornwall Armoury was constructed in 1938 – 1939. The armoury features Tudor Revival historical style. The main façade has a dominant crenellated frontispiece, centred on the two storey brick and stone façade. It is one of 12 constructed between the First and Second World Wars. The Armoury was recognized as a Federal Heritage Building in 1996. The Regiment's conversion to a Highland (kilted) unit in 1922 brought with it the authorization to wear the Macdonell of Glengarry tartan. It was the only unit in the Commonwealth to wear that pattern. 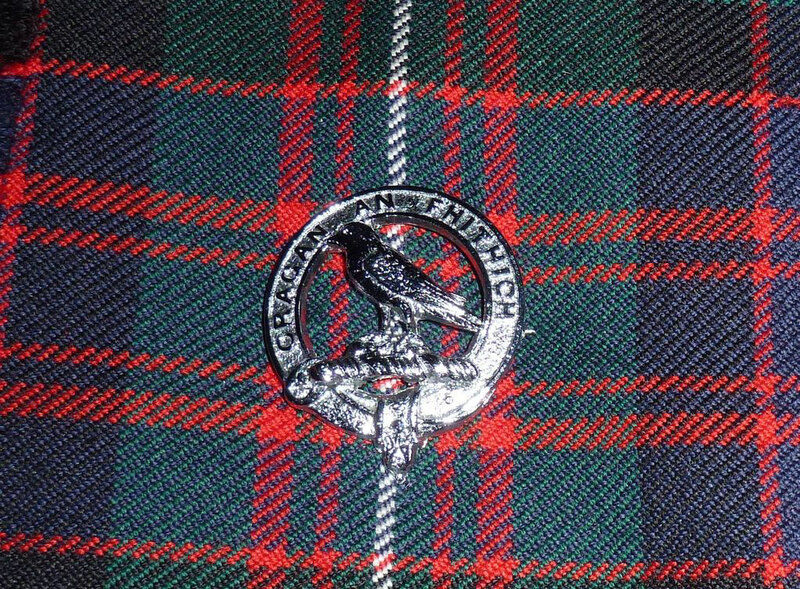 The Macdonell of Glengarry's Clan Badge is a raven, proper, perched on a rock, azure. The Clan's war cry is "Creag an Fhitich" (The raven's rock). 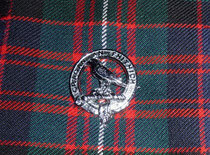 The raven's rock is incorporated into the badge of the Stormont, Dundas & Glengarry Highlanders. The raven's rock could also be found in the former logo of the United Counties of Stormont, Dundas & Glengarry. 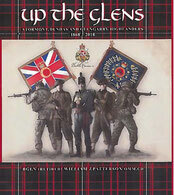 Our regimental history is documented in "Up The Glens - Stormont, Dundas & Glengarry Highlanders". The first edition written by Lieutenant Colonel W.Boss, CD covered the period 1783 - 1951. A second edition was produced by Brigadier General W.J. Patterson, OMM, CD that updated the history to 1994. As a 150th Regimental Anniversary project, we now have a 3rd edition, produced by Brigadier General Patterson, covering the history period from 1868 to 2018. Copies of the new history are available through the Glens' Kit Shop. Also housed in the Cornwall Armoury is The SD&G Highlanders' Regimental Museum, another project of the SD&G Highlanders' Regimental Foundation. 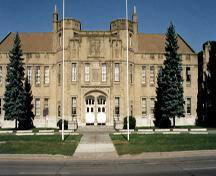 The museum had its beginnings in the late 1940's. It was officially opened on October 27, 1955. A number of former members of the Regiment were involved in developing the museum including Robert Gray (a past officer) and Gerry Gault (a past Regimental Sergeant Major). Today, the museum is under the care of the Chamois Family. The inventory and displays have seen a dramatic change under the leadership of Senior Curator Leon Chamois.